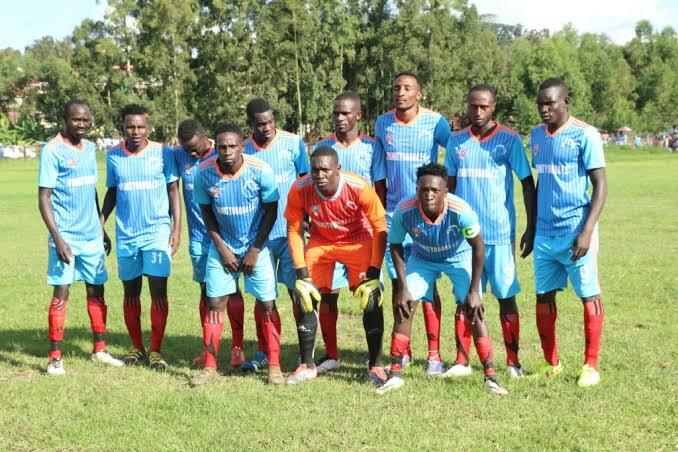 MBARARA – Nyamityobora are edging closer to returning to the Big League after only a single season in the top tier. A tally of 16 points so far is only good enough for second from bottom and looks ever increasingly not good enough for another stint in the top tier. With only six games to play in the season, only a miracle can save the Abanyakare from relegation as they would be required to win all their games and pray that both SC Villa and Maroons don’t win again. On Friday, they take on URA FC in one of their remaining four home games of a maiden season in the top flight. They head into the game having won a league second lowest of 4 games all season with three of those victories coming at home. However, ever since moving back to Kakyeka, the Abanyakare who first hosted their games at Wankulukuku, have won only one game, the 1-0 victory over Onduparaka at the start of last month. URA is not a side that Nyamityobora would want to face at this stage of the season. The Tax Collectors are currently the most in-form side of the division, winning four of their last five League games. Sam Simbwa’s side have their sights set on a top three finish and they currently sit third on the standings with 42 points. They are however, still bothered with up to four injury concerns as Ronald Kigongo, Allan Munaba, Allan Mugalu and Benjamin Nyakojo are still all out. The good news is that Captain Shafik Kaggimu who was forced off with a knock against Express last time out, has recovered fully and made the trip to Mbarara with the rest of the squad. “Our eyes are set on finishing as high as we can on the table, says URA FC head coach Sam Simbwa. “We are currently third but the teams behind us are hot on our heels so we have to continue winning games. “Against Nyamityobora, we come up against a side that is desperate for three points so we don’t expect an easy game. “All in all, i know i have the players who can get the job done and i trust in the end, we will take all three points. This will be only the second meeting between URA FC and Nyamityobora FC as the Abanyakare only attained top flight status last year. Their only meeting ended in a 0-0 draw at Namboole back in November with Shafik Kaggimu missing a penalty in the second half. Nyamityobora go into the game having won only four of their last eight League games (W1 D1). At home, however, they have lost only two of their last six, winning two and and drawing the other two. 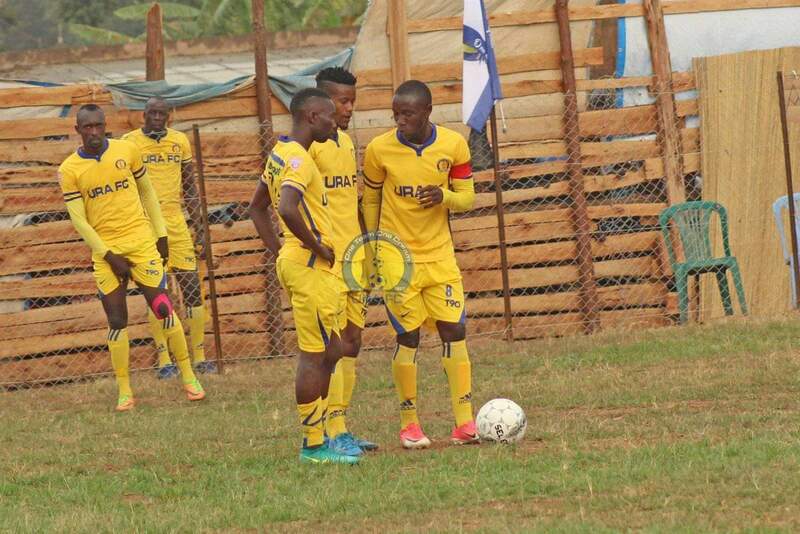 For URA, they are currently enjoying a six game unbeaten run since 12th February, winning four and drawing two. Away from home, URA are yet to lose a fixture this season, having won four and drawn 7 of their 11 fixtures so far.